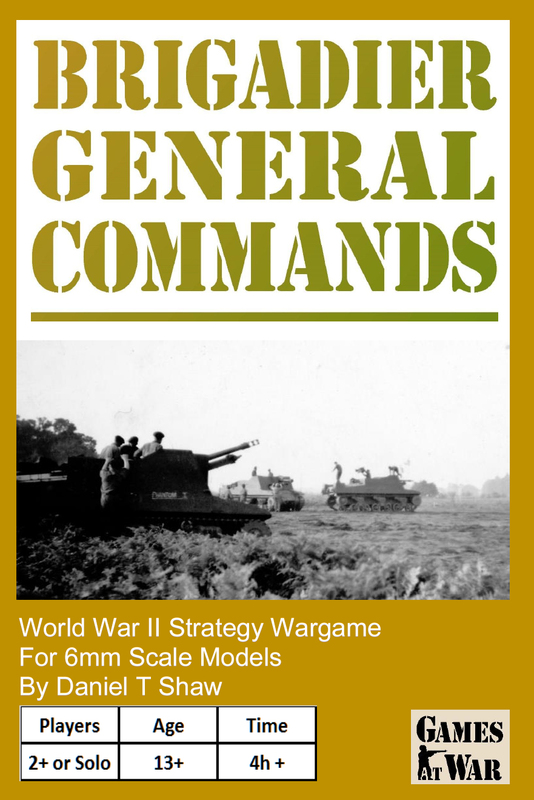 BRIGADIER GENERAL COMMANDS wargame rules for the Second World War are designed for re-creating historical battles with miniatures in 1/300 or 1/285 scale, otherwise known as 6mm scale. Military history reveals that most battles were unbalanced in terms of the quantity of soldiers and equipment on each side. These rules include instructions on how to set up your games to correspond to history at an interesting moment in time. You are then free to deviate from history, with new plans and actions. The excitement comes in battling to do better than history. 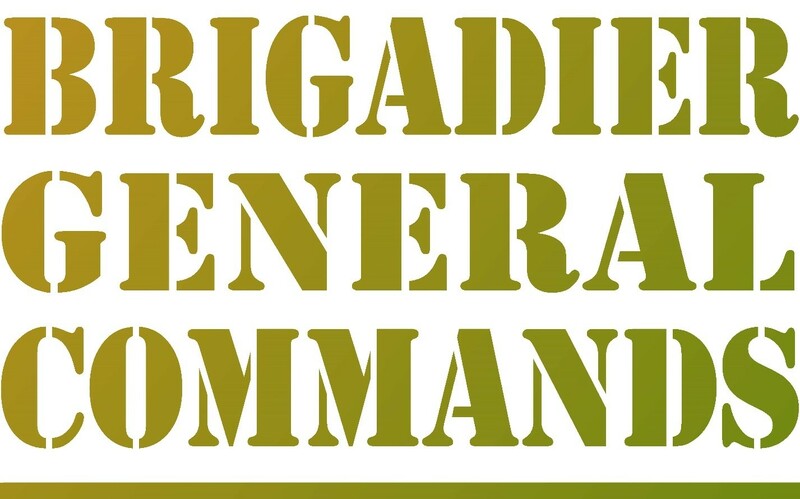 The rules also include two scenarios from the Battle of the Ardennes, 1944, for you to try. These rules are available through our Online Shop. You can read an extract of the rules by following the link on this page Look Inside.